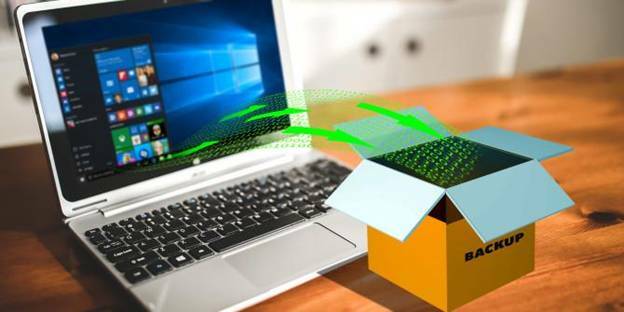 As a PC or windows user, you need to back up your valuable data. In the event of data loss incidents, you can suffer major damages if you do not back up your data. This could be theft, a significant disruption of your professional activities, and even loss of your hard earned money. Loss of data also ruins your reputation and it destroys the trust or loyalty you’ve built with your clients over the past years. Therefore, if you do not want to see your money go down the drain in the event of downtime, you need to keep your data safe. Today, you can hire a professional backup mysql to ensure your data is secured. 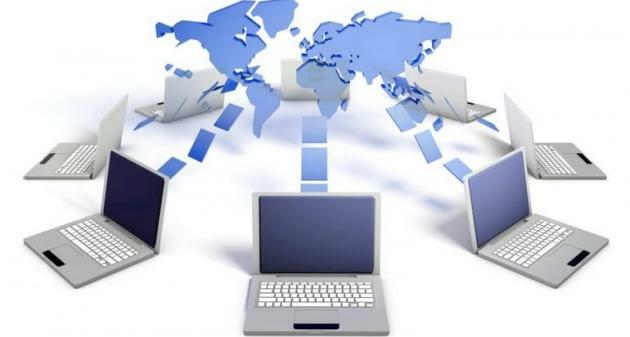 Professional service providers use state of the art software to ensure your data is safe. You can also learn about backup facts that every Windows user should know to make the most of your data backup. ● Fire and water incidents. ● Theft among other incidences. A true backup will, therefore, allow you to have multiple copies in different storage locations. When an incident occurs, you will be able to retrieve your data safely. When it comes to data backup, the general rule of thumb is to back up what is important. Know what to back up. Some of the most important data to backup include client financial information, contact details including emails, personal notes, legal documents, photos and configuration files among others. Do not back up everything. Instead, have your priorities right and get a backup option with enough storage space. When you are starting to make your backup, you may wonder how often you should backup your data. The more your files change or the more you have more clients, the more you should back up. In this case, you need to keep a data frequency that matches your exact needs. Depending on your personal needs, there are two types of backup options to settle for including online and local backup options. Therefore, evaluate the pros and cons of each option and settle for what is ideal for you. 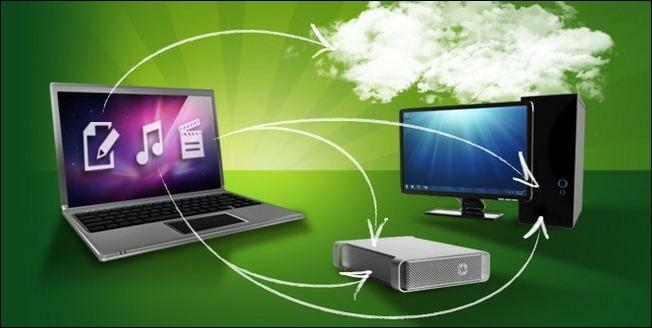 Local backups allow you to do a physical backup such as external backup drive, an extra laptop or a USB flash. The advantage of using a local backup is that it allows you to access data when the need arises. Furthermore, you have better control of a local backup. Online backups are stored in a datacentre such as Google Drive and Dropbox. This lets you access your data from anywhere. This means that you need to have an internet connection for you to backup and access data. When using an online backup, you need to choose unique and complex passwords to prevent a security breach, data loss or access of crucial information by unauthorised individuals. 5. How quick can you recover data? You should also know how quick you can recover your data following a downtime. If you have a solid backup plan, you can be sure of a rock solid recovery strategy. This is why it is always important that you employ a robust backup solution. If you choose to hire a professional backup service, you need to get the best in the market. This will help you to retrieve your data and get back on track within the shortest time possible. Is The Surface Pro 3 at $150 Off A Good Deal ?